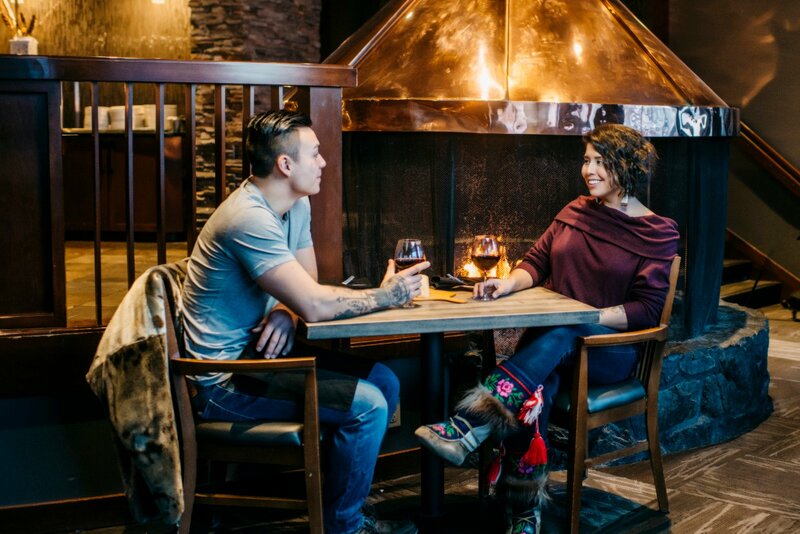 For an authentic taste of the North, head to Trader’s Grill. 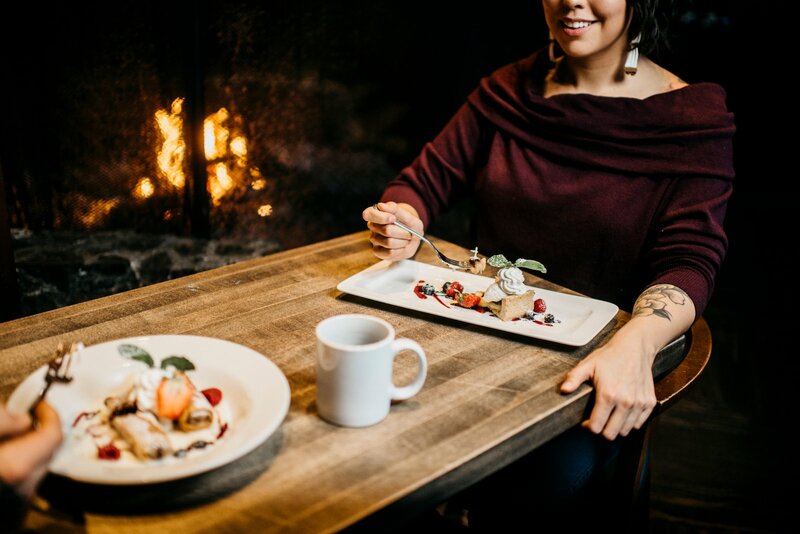 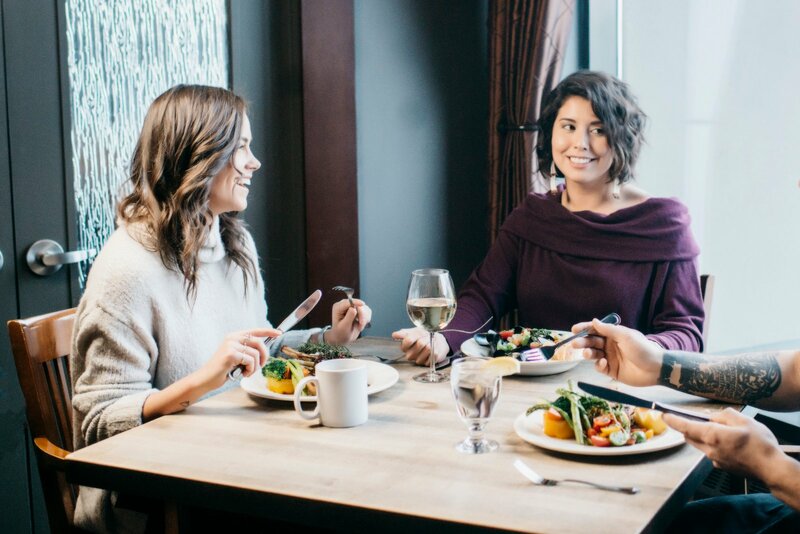 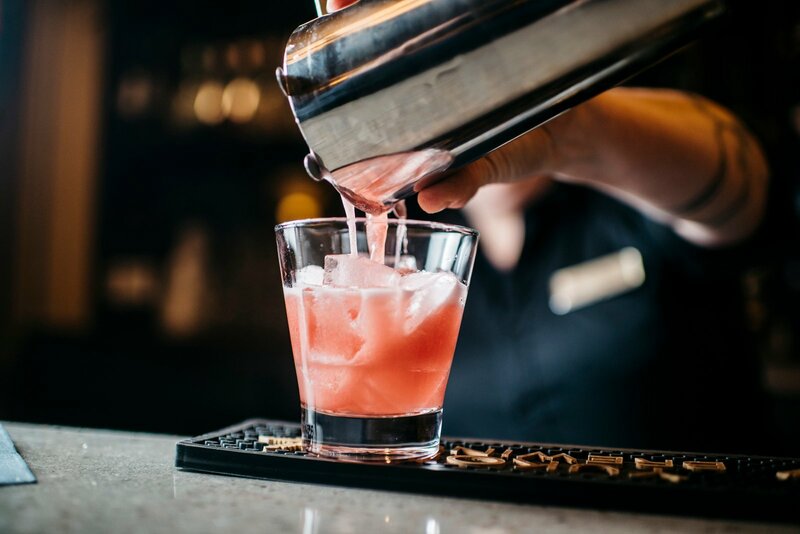 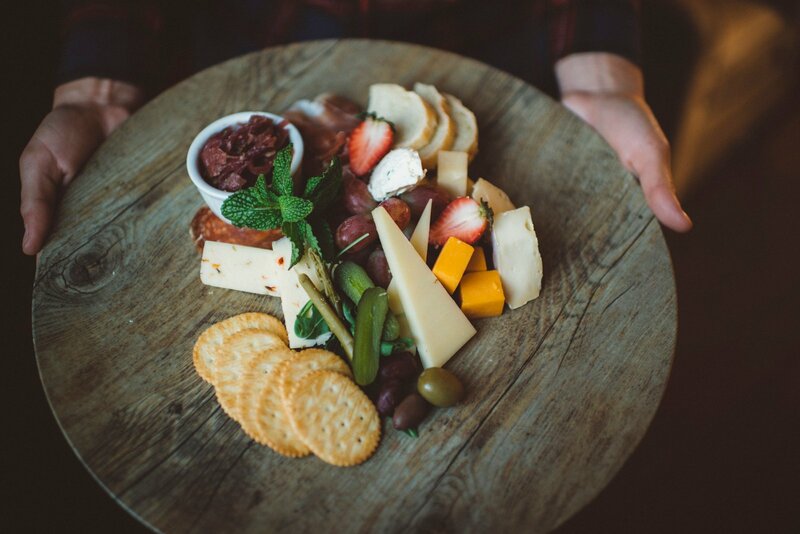 Our menu includes several Northern locally sourced dishes such as grilled Arctic Char, Herb Roasted Venison Rack, Bison Mixed Grill or Grill Elk Loin Steak. 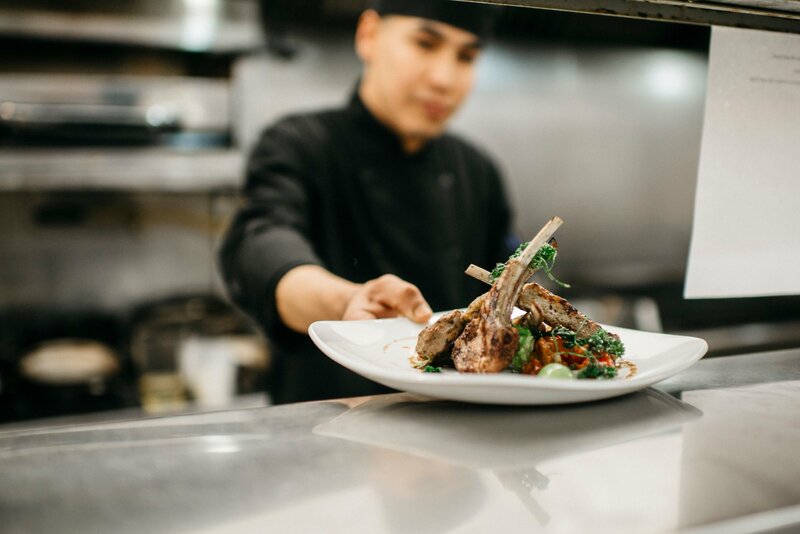 These Northern dishes are served along with delicious seafood, steak and pasta dishes. 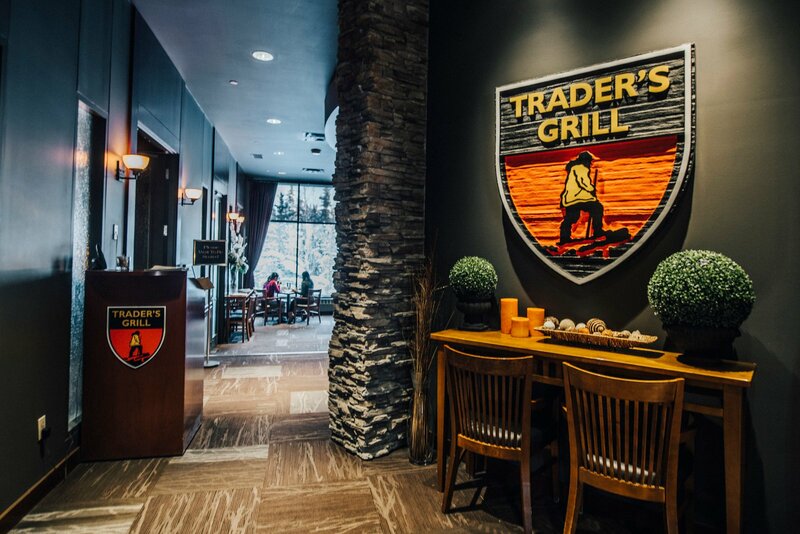 Trader’s Grill is sure to please the most discerning of tastes. 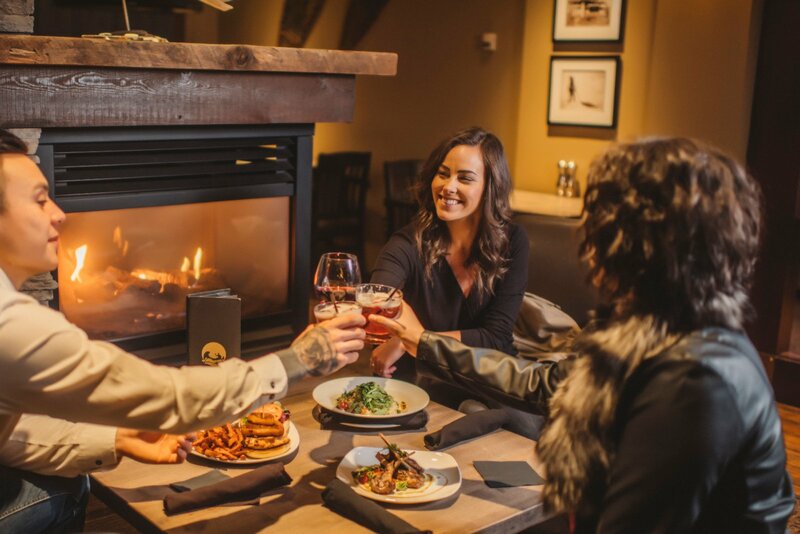 At Trapline Lounge, you'll enjoy a relaxing drink or meal beside our warm fireplace. 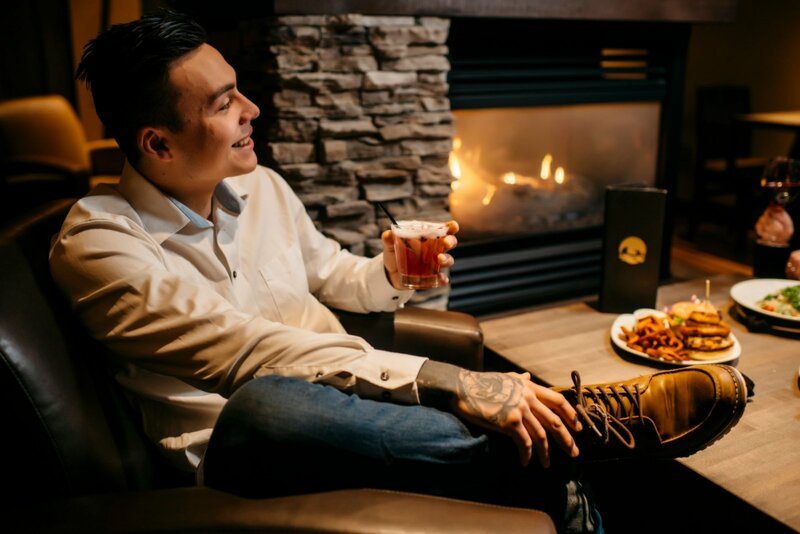 With comfortable seating and an innovative pub fare menu, the Trapline Lounge is the perfect place for a casual evening out.